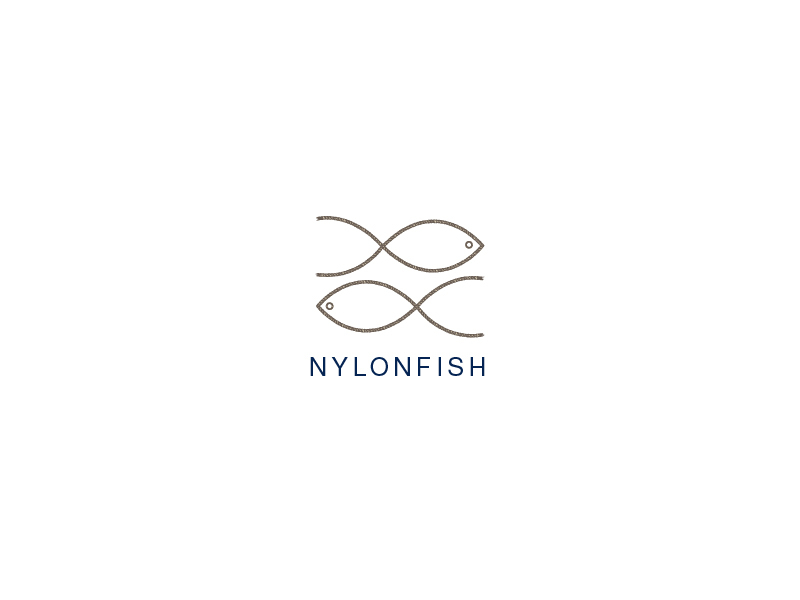 NylonFish Initiative is a nonprofit project utilising nylon fibres from the sea, repurposing lost fishing nets and working to raise awareness for marine debris operations. It all began from working with Island Watch and seeing the amounts of fishing nets washing ashore and looking for ways to avoid burning it all, and to raise awareness amongst non-ocean going, everyday folk to the plight of marine life. I also wanted to raise funds for those doing great work to retrieve lost nets, facilitate change and those working to find sustainable solutions to the big ocean problem. So NylonFish was born. NylonFish is a mobile small-scale operation; repurposing ghostnets. 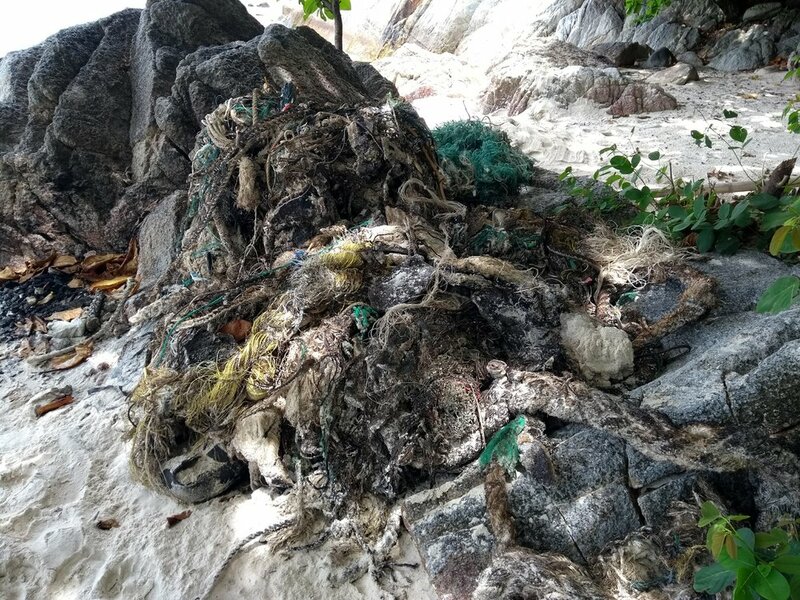 So far, I’ve carried out clean up on beaches in Thailand, Indonesia and Malaysia, which produced alot of net. The product of these beach cleans are collected, cleaned, deconstructed and designed by hand, in which 100% profit is donated to marine organisations.